This topic is one of great confusion to many small business owners. They engage with a contractor. The contractor provides them with a valid invoice, maybe even registered for GST. So what’s th problem? In many cases, there is no problem. 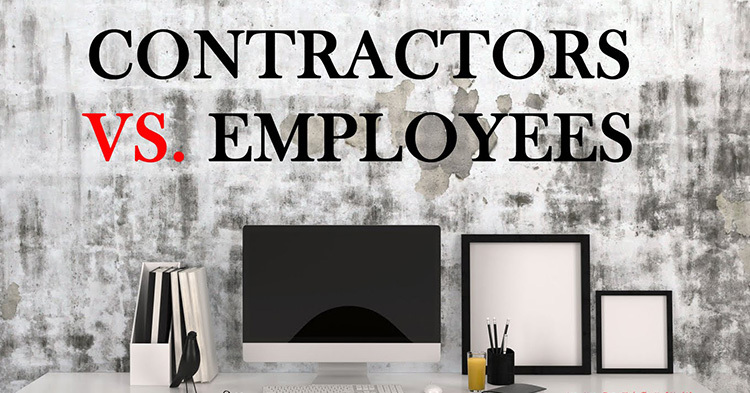 Sometimes though the ATO may deem the people you treat as ‘contractors’ for accounting purposes, as ’employees’ for other purposes (mainly superannuation, PAYGW and workers compensation). As always, the outcome of the contractor Vs employee is totally subjective. If you have any questions on this, contact The Accounting Division!